History – In Schools: Useful? Be it Hitler or napoleon Bonaparte. 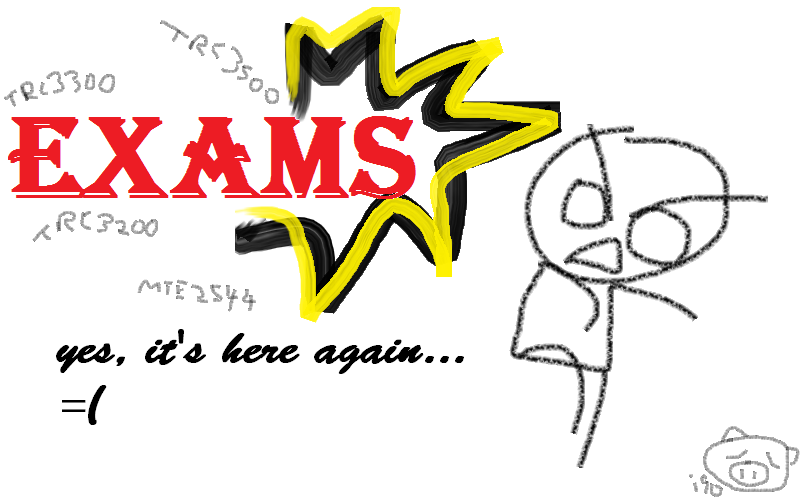 God save me from this examination fear. Quote of the day – Be Opportunist! Don’t count on the opportunity because it may or may not come , but evolve yourself and be prepared in any possible way. A Milestone Post! Greetings, Poetry and life! 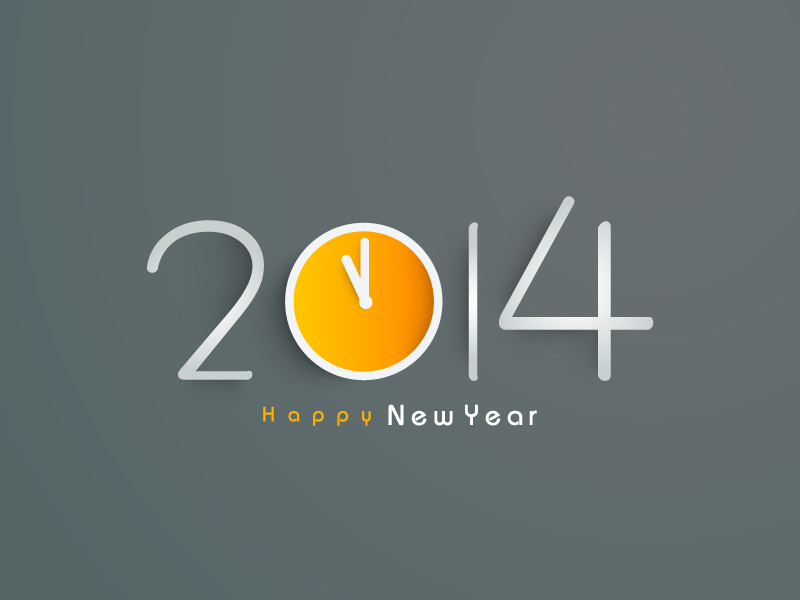 A very Happy New Year to all my dear wordpress friends and family..! This is my 50th post on this blog. That completes a half century on this new year day! So, here I want to present a poem that is very truthful! There is no limit to reach our satisfaction. We find grief in which we get drowned. In this impassable sea of greatest Illusion. Don’t know that they are none of our use. It comes from the seed which we planted. Other than the lord and his blessings granted.